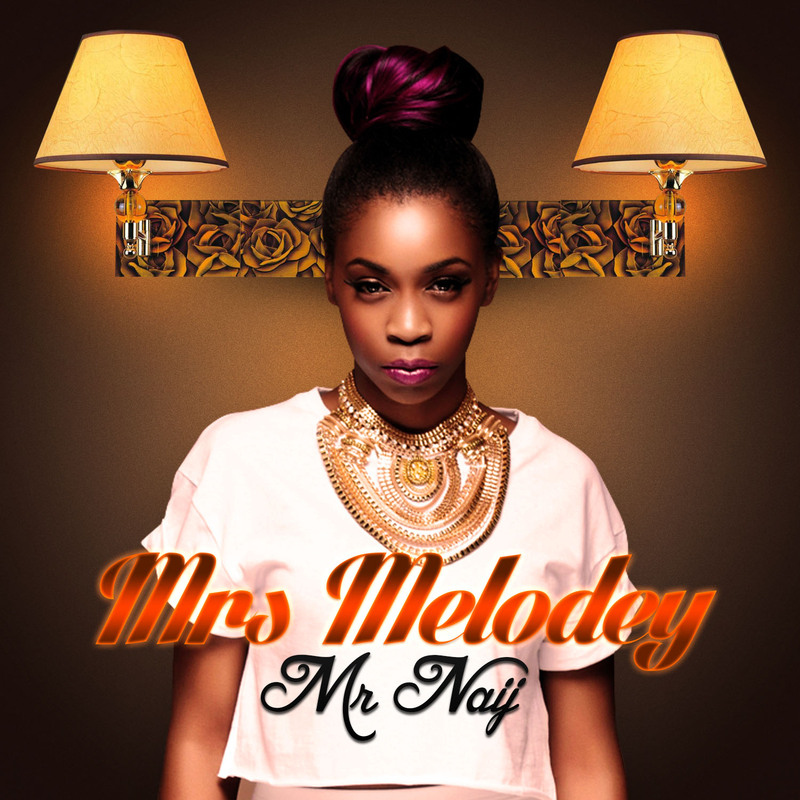 Mrs Melodey released her new single Mr Naij (produced By Jamie Sellers). ’Mr Naij’ instantly captivates you with its infectious synths and beats and then Mrs Melodey ropes you along further with her charming dulcet vocals leaving you in a dancing mood. This one is definitely a song for the party playlist.